During the month of October, Brown Ranch is transformed into a family-friendly zone where all ages can play, eat and enjoy an Agri-Adventure like no other. 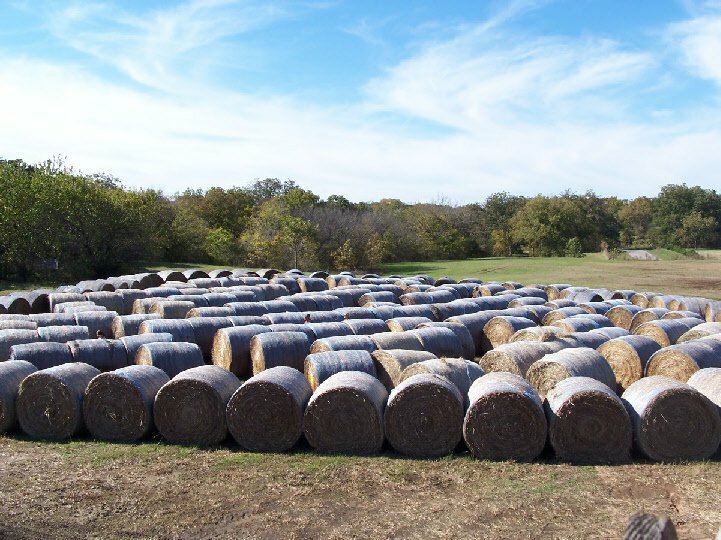 Easy to find, Brown Ranch sits just 10 miles south of Ardmore. 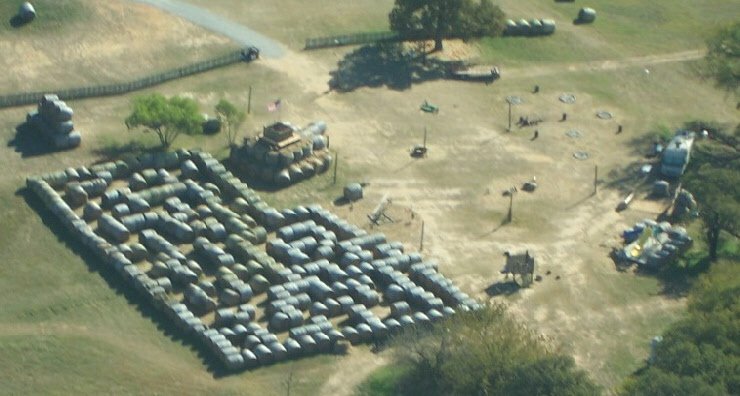 The hay maze is newly designed each year from approximately one million pounds of round bales of hay. 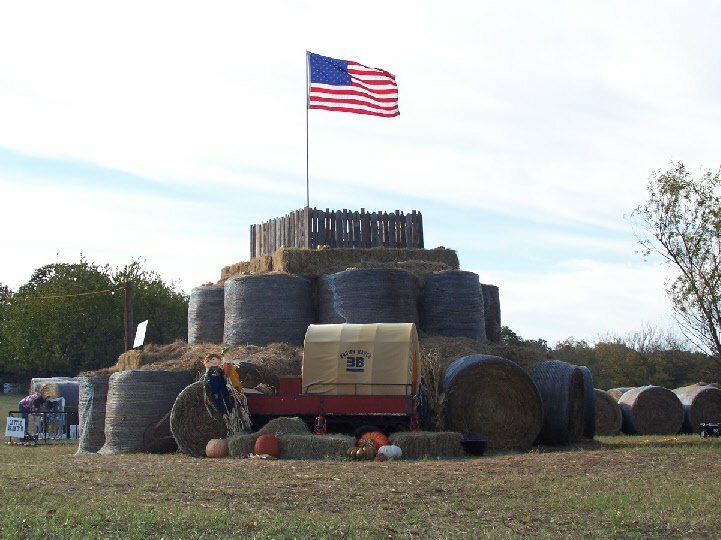 Bring your outdoor appetite to enjoy roasting hot dogs and s'mores over a campfire, and enjoy other ranch activities like hay slides, a corny gold mine, giddy-up gliders, barrel racing, a three-story hay castle, and so much more. One price grants you access to all activities. 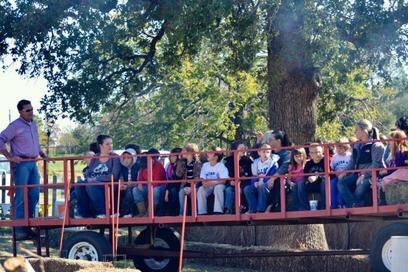 Special pricing is also offered for groups of 25 or more people. Open during October only. Advance group reservations are available. Children (3 & under): One free per paid Adult While every effort has been made to ensure the accuracy of the pricing listed above, prices are subject to change without notice. 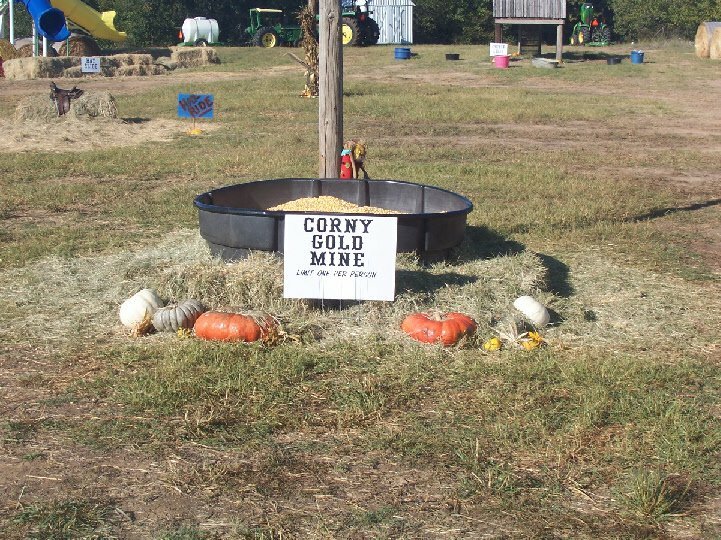 Located 7 miles south of Ardmore at the intersection of Hwy 77 & Campbell Rd.